The corner of Haight and Ashbury is widely known as the birthplace of American counterculture, including the hippie movement. 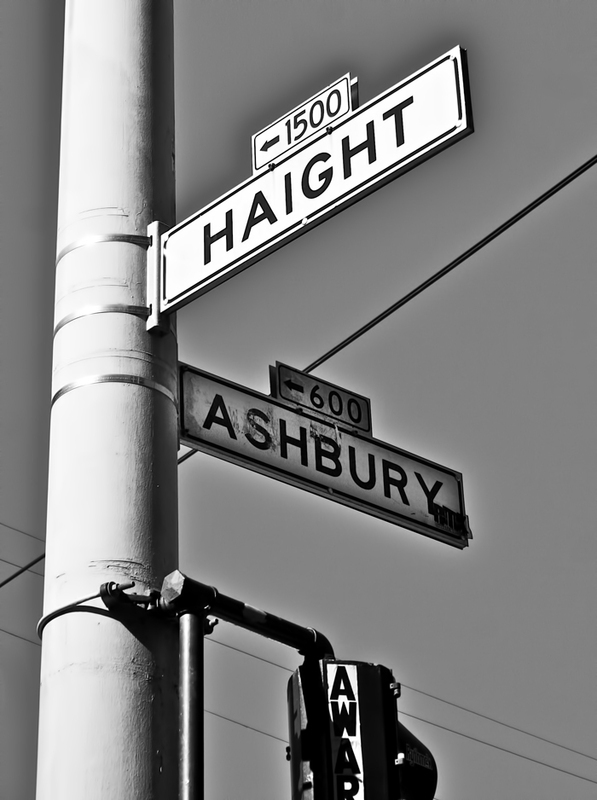 Located in San Francisco, California, the Haight Ashbury is an exceptionally liberal area of San Francisco. Head shops and t-shirt stores line the street and marijuana is smoked fairly openly and more openly in the nearby parks. Check out more of my photography! Haight Ashbury: Birthplace of American Counterculture by Joey B. Lax-Salinas is licensed under a Creative Commons Attribution-NonCommercial-NoDerivs 3.0 Unported License. Permissions beyond the scope of this license may be available at http://www.joeyblsphotography.com. Aerial fall photo of Crown Point, Indiana taken in October 2012 near the historic Old Lake County Courthouse on the Crown Point square. Aerial fall photo of downtown Crown Point, Indiana by Joey B. Lax-Salinas is licensed under a Creative Commons Attribution-NonCommercial-NoDerivs 3.0 Unported License. Permissions beyond the scope of this license may be available at http://www.joeyblsphotography.com. 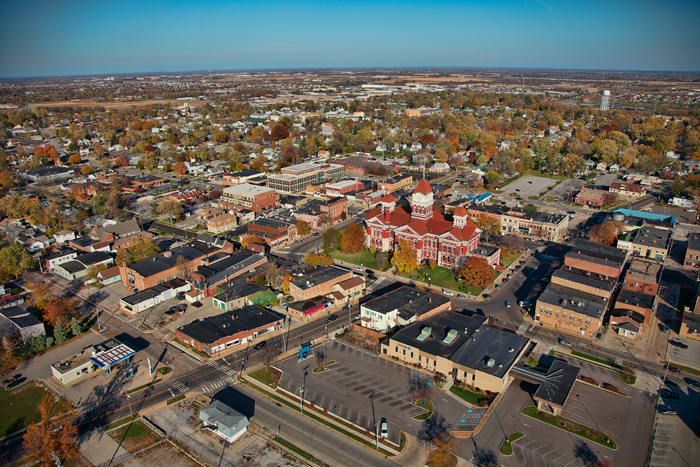 Aerial photo of downtown Lowell, Indiana taken in October 2012. This photo faces northwest towards Chicago overlooking E. Commercial Ave, the main street that runs through downtown Lowell, Indiana. 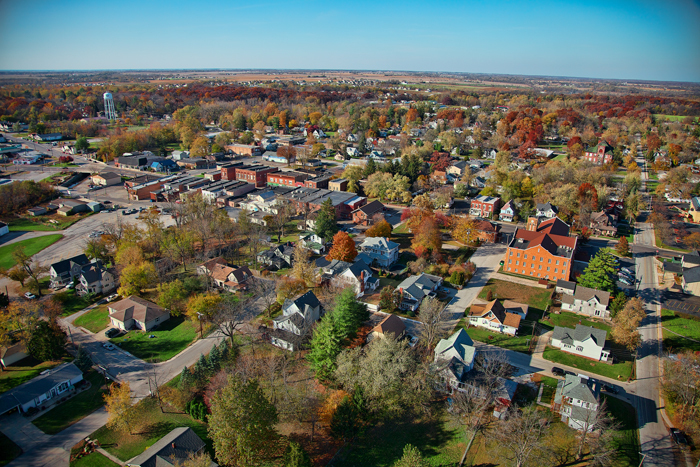 Aerial photo of downtown Lowell, Indiana by Joey B. Lax-Salinas is licensed under a Creative Commons Attribution-NonCommercial-NoDerivs 3.0 Unported License. Permissions beyond the scope of this license may be available at http://www.joeyblsphotography.com. 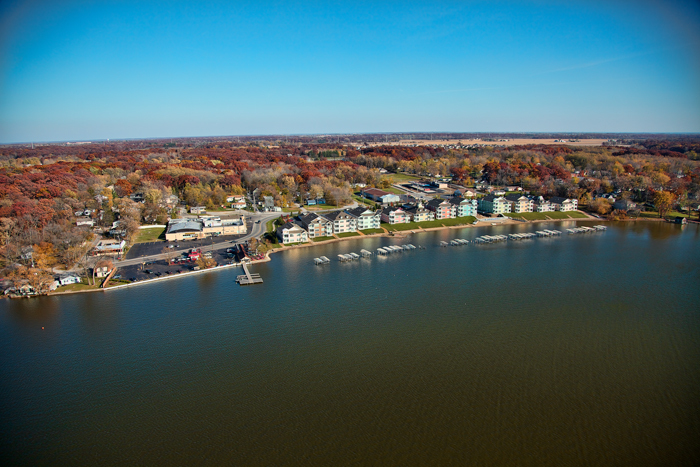 Aerial photo of Cedar Lake, Indiana taken in October 2012. Cedar Lake is located in Lake County about one hour southeast of Chicago. Aerial photo of Cedar Lake, Indiana by Joey B. Lax-Salinas is licensed under a Creative Commons Attribution-NonCommercial-NoDerivs 3.0 Unported License. Permissions beyond the scope of this license may be available at http://www.joeyblsphotography.com. An old, broken chair was found during my urban exploration photo shoot of Gary, Indiana in October 2012. 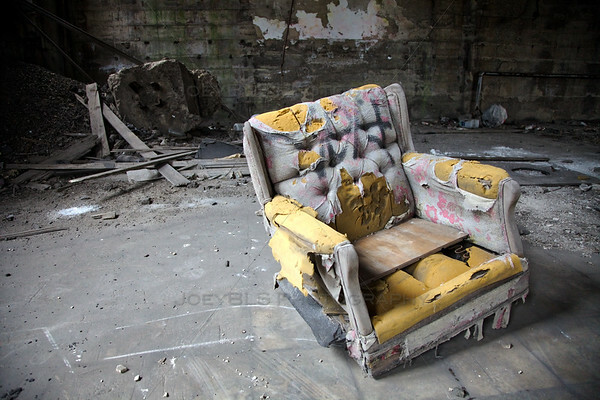 This chair was found in the long abandoned City Methodist Church in downtown Gary. Abandoned since the early 1970s, the church still stands and items comes and go. It is unknown whether this chair has been here for forty year although it is likely that it was brought it sometime after. Check out more of my urban exploration photos of Gary, Indiana and other photos from across the country. Urban Exploration of Gary, Indiana – Broke Chair by Joey B. Lax-Salinas is licensed under a Creative Commons Attribution-NonCommercial-NoDerivs 3.0 Unported License. Permissions beyond the scope of this license may be available at http://www.joeyblsphotography.com. Old used film in the Palace Theater by Joey B. Lax-Salinas is licensed under a Creative Commons Attribution-NonCommercial-NoDerivs 3.0 Unported License. Permissions beyond the scope of this license may be available at http://www.joeyblsphotography.com. 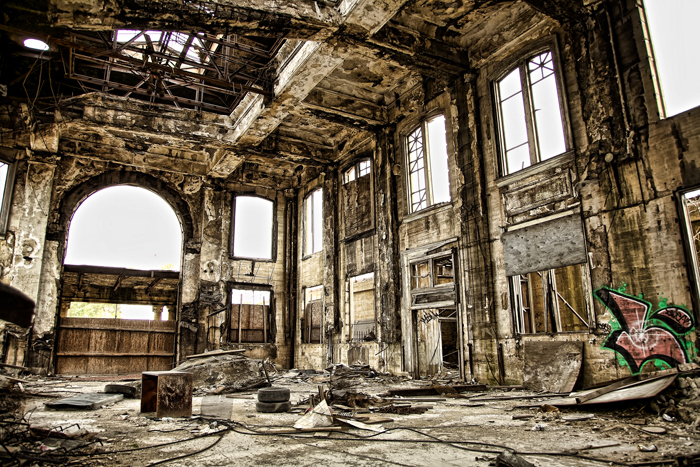 The long abandoned Union Station in Gary, Indiana. Union Station was once the main hub for incoming immigrants who came from the east coast to work in the steel mills around Gary, Indiana. This train station has been abandoned since the late 1950s and has stood empty for over fifty years. 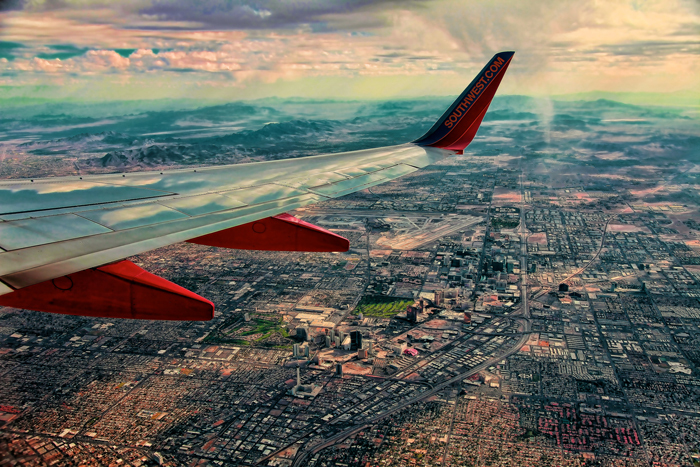 Check out more of my urban exploration photos taken from across the country! Old, Abandoned Union Station in Gary, Indiana by Joey B. Lax-Salinas is licensed under a Creative Commons Attribution-NonCommercial-NoDerivs 3.0 Unported License. Permissions beyond the scope of this license may be available at http://www.joeyblsphotography.com. 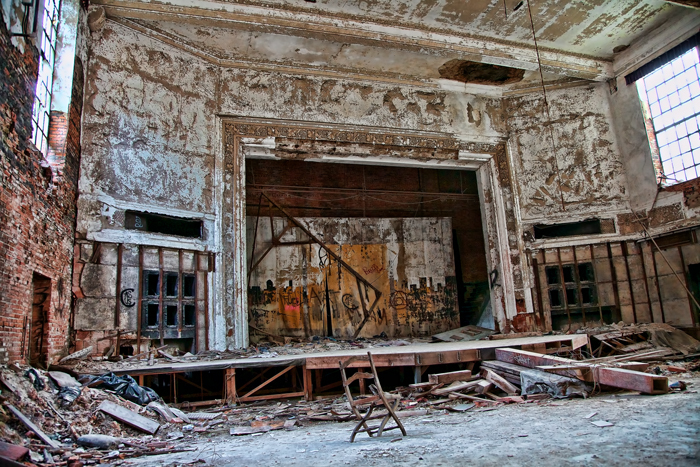 An old, abandoned theater auditorium, once known as the Seaman Auditorium in the City Methodist Church in Gary, Indiana. I took this photo in October 2012 while doing some urban exploration photography in Gary. The City Methodist Church has been closed for over forty years and this theater stage has sat abandoned ever since. Check out more of my urban exploration photos from Gary, Indiana as well as other places around the country! Old, Abandoned Theater Auditorium by Joey B. Lax-Salinas is licensed under a Creative Commons Attribution-NonCommercial-NoDerivs 3.0 Unported License. Permissions beyond the scope of this license may be available at http://www.joeyblsphotography.com. 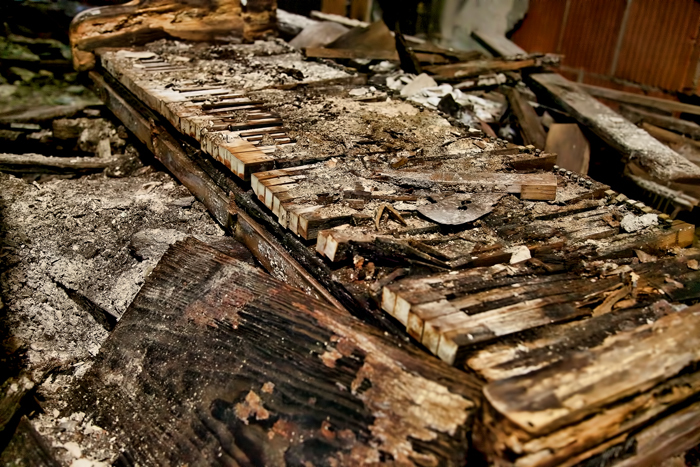 An old, broken, rotten piano was found during my urban exploration and urbex photo shoot of Gary, Indiana. 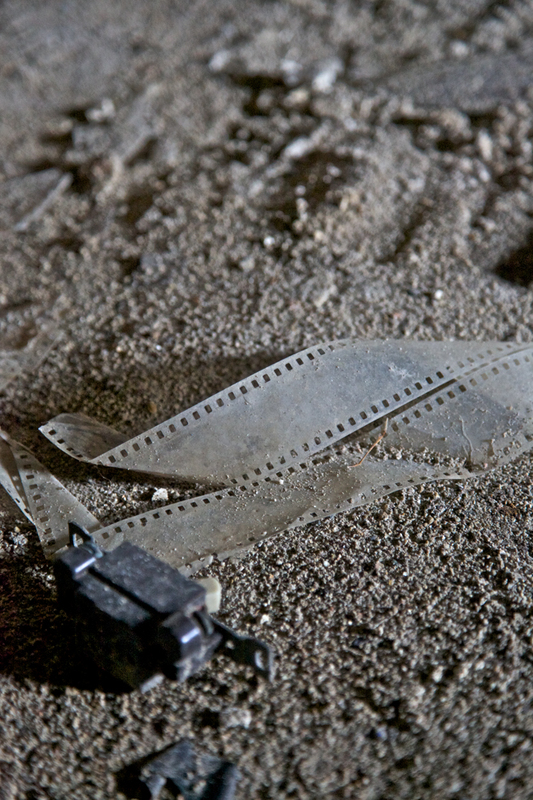 This photo has been rotting for over forty years inside of the former City Methodist Church in Gary, Indiana. Check out more of my urbex photos taken around Gary, Indiana as well as other locations across the country. Old, Broken, Rotten Piano by Joey B. Lax-Salinas is licensed under a Creative Commons Attribution-NonCommercial-NoDerivs 3.0 Unported License. Permissions beyond the scope of this license may be available at http://www.joeyblsphotography.com. 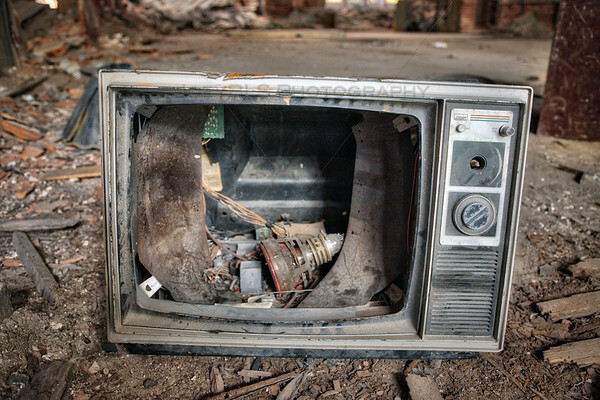 An old, broken television set that I found in the City Methodist Church while taking urban exploration photos in Gary, Indiana. Gary is a popular place for urban photographers and urbex photo lovers because it has so many abandoned buildings and artifacts that are easy to find and access. Check out more of my urban exploration photos taken from around Gary, Indiana and other areas across the United States. Old, Broken Television Set by Joey B. Lax-Salinas is licensed under a Creative Commons Attribution-NonCommercial-NoDerivs 3.0 Unported License. Permissions beyond the scope of this license may be available at http://www.joeyblsphotography.com.